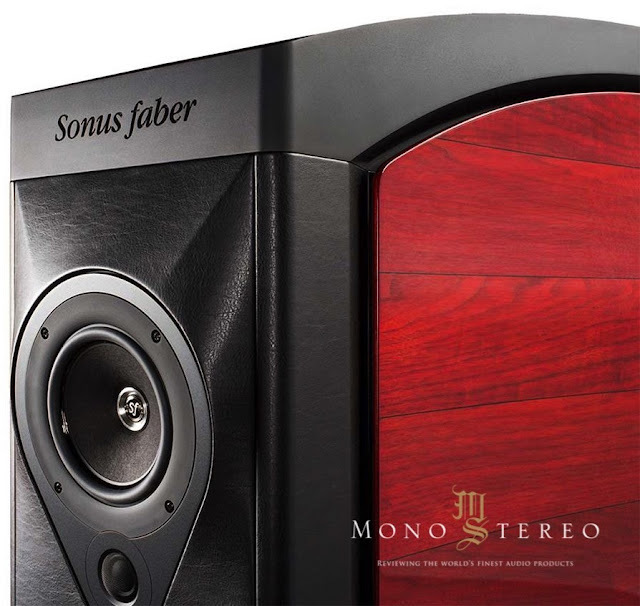 Mono and Stereo High-End Audio Magazine: THE STORY OF THE SONUS FABER SE17! This project allowed us to develop a set of technical solutions, which were used for the following Sonus’s production. It’d take too long to talk about all of them, so I will mention those that more influenced our evolution in the last years. The first solution is the dual waved curvature cabinet, a complex damping system realized using the constrained layer damping technique, with two external “wings” pulled from inside the cabinet, with dual curvature as well, and decoupled with a thin layer of resilient material. In the original the Sonus faber we used for the first time, and I would say in a sensational way, massive slabs of Avional, the Dampshelves, placed on top and bottom of the speakers as it was a vice, with an anti-vibrations axis in a non-magnetic steel – a system that we called Anima Legata – that puts the slabs in traction. 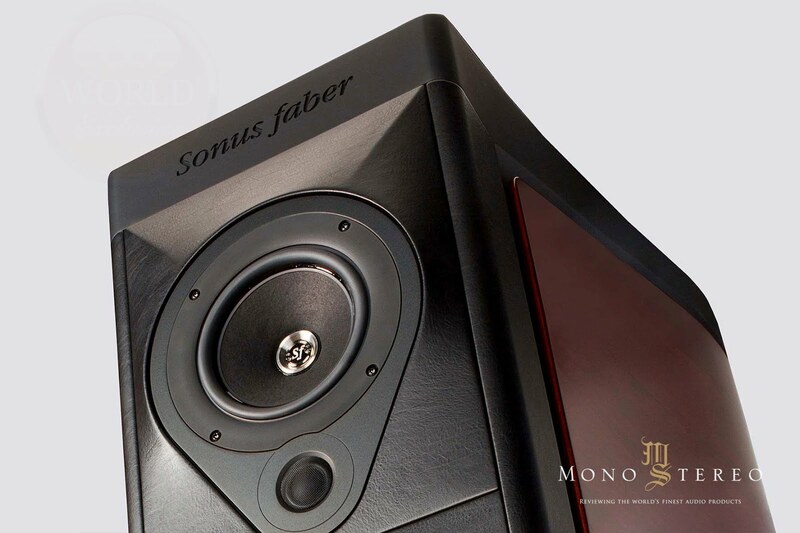 It was a constructive technique that we experienced for the first time here and that became a must in the Sonus faber top range speakers. 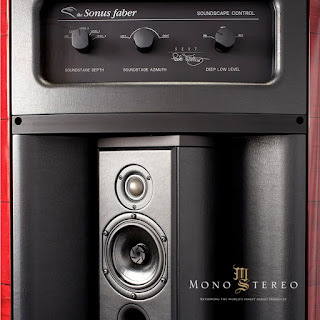 Along with others, these extraordinary solutions were the starting point for a new Sonus faber’s generation. 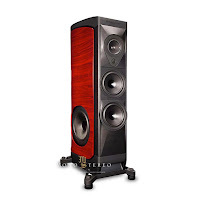 After 8 years, our skills and our knowledge evolved so much that we clearly felt the opportunity, and the necessity, of turning the original the Sonus faber into something even more performing. We understood that all the ideas and constructive solutions used for the Sonus faber contributed to achieving an extraordinary object, but somehow a “work in progress”. 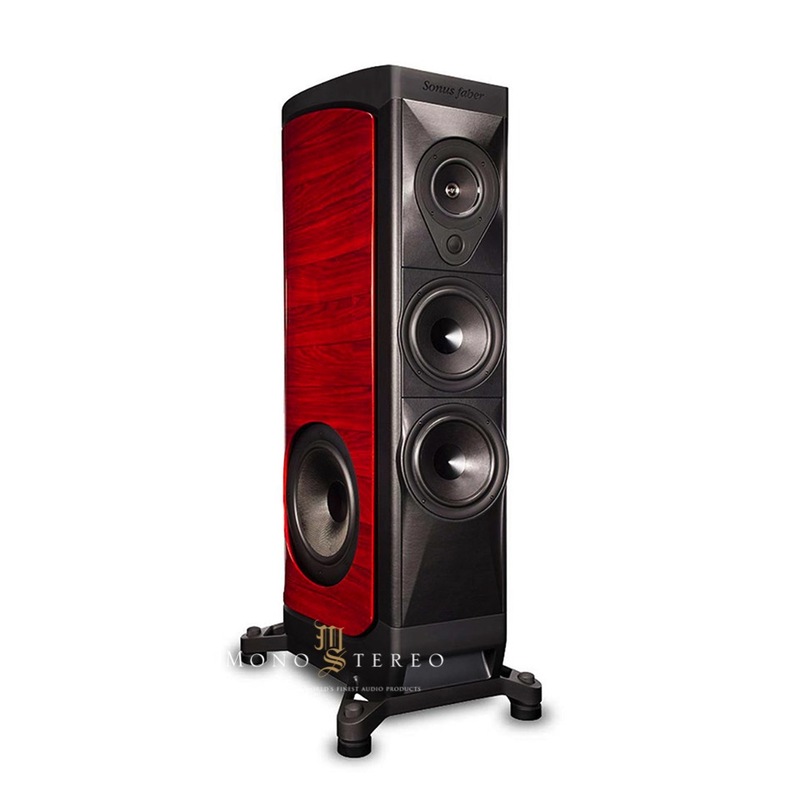 Here the Sonus faber SE17 is born, featuring fundamental changes that made it great. The most radical among the new changes is the selection of all-new driver system for the reproduction of the mid-high frequencies. For the front tweeter, we used the most ambitious and the most exclusive transducer ever made by our laboratories, the Ex3ma tweeter, developed in 2014. This tweeter has the peculiarity of being the first, in the history of high fidelity, based on a diaphragm in Beryllium, but modified from a physical point of view to obtain even better results in exquisitely musical terms. In fact, the Beryllium has a tone with metallic characteristics that often make listening unpleasant. A diamond surface treatment was carried out; therefore, a layer of Diamond Like Carbon is deposited on the diaphragm surface. The added value of this surface coating is its ability to give the Beryllium some of the typical properties of diamonds, the main one of which is hardness that gives the dome further rigidity, moving this way higher its own resonance frequency, where it is impossible to be heard. This change allowed us to obtain the desired sound result, a very fast and detailed sound, absolutely airy. Long story short: a natural sound. Then we used the best midrange available, the one developed for Lilium, based on an air-dried cone starting from a mixture of cellulose pulp and other natural fibers such as Kapof and Kenaf; the maximum expression of our development. This speaker is then reinforced with an Avional and Gunmetal basket, used for the first time in the original the Sonus faber and now enhanced by a no-compromise Neodymium magnetic motor system. While maintain the same woofers and subwoofers, the reproduction of the low and ultra-low frequencies of the Sonus faber SE17 has been improved thanks to the total remake of acoustic treatments of each transducer’s acoustic environment and implementing the Stealth Reflex system itself. We have essentially improved the quality of the absorbent material and its placement, as well as re-tuning the individual acoustic chamber. Last but not least, we were able to benefit – at the time of the original the Sonus faber was not available yet – from our anechoic chamber, and this allowed us to redesign the crossover circuitry from scratch and improve a lot of parameters related to linearity, speed, transient response and impulse response. The result is the Sonus faberSE17, a loudspeaker with the same overwhelming power of the original, with all the same technical solutions, but much faster, transparent, articulate and defined, with a truly optimal space/time performance.